What is a wood decaying fungi? A wood-decay fungus is any variety of fungus that consumes moist wood, causing it to rot. There are a wide variety of wood-decay fungi and they are best identified by the type of rot that they cause, the most common including soft, white, and brown rot. Soft rot fungi are heartier than white and brown varieties, and can spread more easily in conditions that are too hot, cold, or wet for their counterparts. They are less aggressive in their decomposition, but more hearty. Like their namesake, telltale softness in wooden structures is a sign of their presence. White rot fungi causes rotted wood to feel moist and appear whitish yellow in coloring. A few examples of fungi that cause white rot include the honey mushroom, oyster mushrooms, tinder fungus, and artist’s conch. Brown rot is similar to white rot in many ways, except that the process leaves behind darker colored decay that cracks, shrinks, and generally warps the wood it has gotten in contact with. Well known brown rot fungi include the mine fungus, cellar fungus, and sulfur shelf. Are wood decaying fungi dangerous? Wood rot is dangerous because of how quickly it can consume the bones of a building once it has come into contact with them, destroying the strength of lumber and in turn causing cracks, leaks, and overall structural damage. The moisture that comes with wood rot is also a big draw for pest animals or insects that can move in, making your single problem into multiple problems. Why do I have wood decaying fungi? Wood decaying fungi requires four specific things to thrive: oxygen, favorable temperatures, water, and food. This happens when the moisture content of wood exceeds 20 to 30 percent, coupled with an ideal temperature of between 40 and 90 degrees fahrenheit. Your best bet in determining and preventing the type of fungi that is within your home is having a professional who is an expert in wood destroying pests and organisms to come in and assess the issue. How can I prevent wood decaying fungi? Moisture control is your best bet to preventing the spread of wood decaying fungi. Make sure you only build or develop structures with wood that is treated, so it is less likely to absorb nearby moisture, and if you start to notice moisture build-up in any area of your home due to a plumbing leak or crack, call a professional to fix it immediately. Keep your gutters and downspouts clear of debris, since water build-up is a common side effect of their lack of cleanliness. 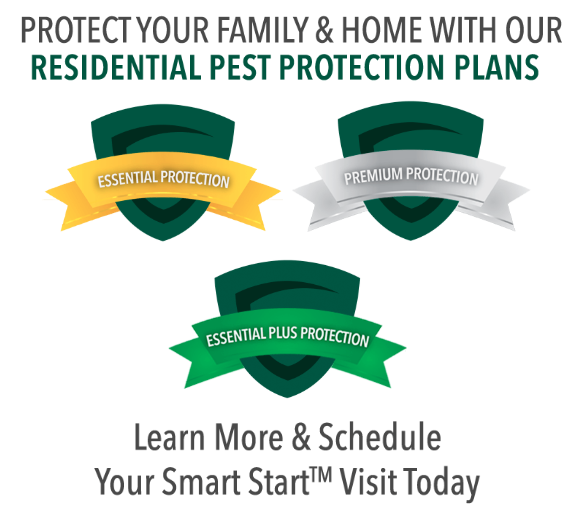 How can Gregory Pest remove wood decaying fungi from my home or business? Gregory Pest employs experts that are specially trained in the determination and eradication of wood destroying pests and organisms. 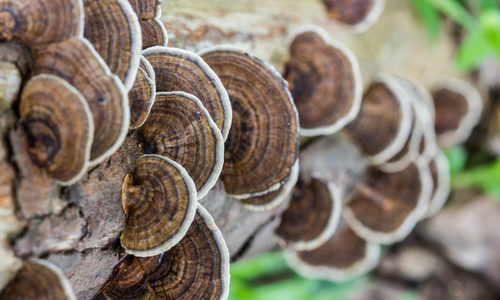 When you call us to set up an appointment for the removal of wood decaying fungi, a professional will be sent immediately to identify which variety of fungi has infested your home and then will create an ecologically and environmentally friendly plan to both remove existing fungi and prevent any future infestations from spreading.